This was a 2013 European ATC presentation given by Mr. SANGWOO CHA from Hyundai motors company. 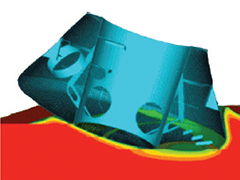 Computer aided optimization techniques find broad application recently in order to search for structural optimized design. 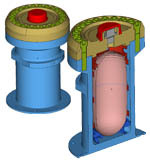 Engine components such as cylinder head, cylinder block and bed plate are subjected to many optimization studies, since the loading conditions are clearly defined and easy to evaluate as a unique characteristic constraint or objective. This was a 2013 European ATC presentation given by Fabien Breda & Lionel Morançay from Altair. 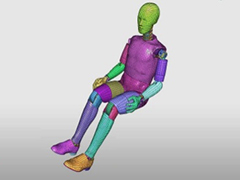 Dummy positioning needs more and more precision and sometimes moving a leg will create source of troubles or inaccuracy due to intersections at the beginning of the safety study. 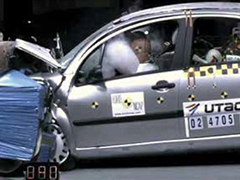 To avoid such troubles and increase the accuracy of the safety analysis, a process has been developed in HyperCrash based on RADIOSS simulations. This was a 2013 European ATC presentation given by Cécile DEMAIN from Solvay Engineering Plastics. 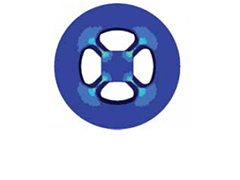 Thermoplastic composites (TPC) developed by Solvay Engineering plastics are composites based on polyamide 6 or 6.6 as a matrix and can be reinforced with glass fibers or carbon fibers. The two main interests vs. TPC. 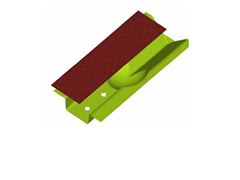 thermosetting composites are cycle time and recyclability. 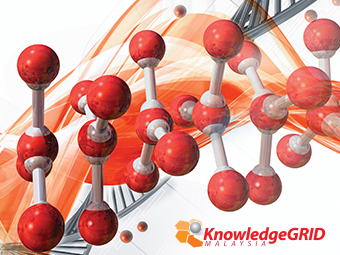 The development of TPC PA66 or short fiber hybrid structures / TPC PA66 is today's challenge. This was a 2013 European ATC presentation given by Robert Kant from Humanetics Europe GmbH. 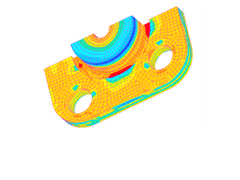 Main stream finite element models of ATDs see continuous improvements to keep the models up-to-date to the latest hardware, latest solver codes and to make them more predictive. 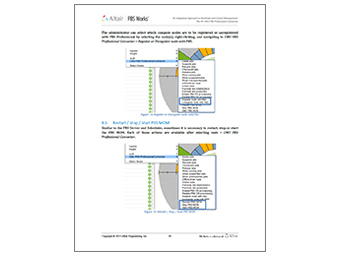 New validation tests are continuously being designed to gain more insight in the understanding of the ATD. Furthermore, more knowledge is obtained on variability which plays a role in the attempt to make highly reliable models. This was a 2013 European ATC presentation given by François Renaudin and Sylvaine Pormente from DOREL. 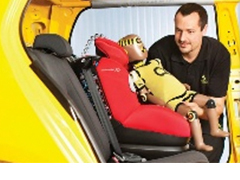 Injuries to children involved in car collisions can be significantly reduced if they use a suitable car seat. 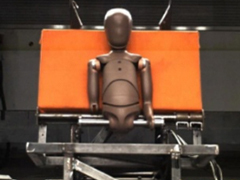 All Child Restraint Systems CRS (or car seats) sold in the EU must conform to the United Nations Regulation. A new regulation on CRS, known as the “I-Size regulation”, will be adopted in 2013 by the UNECE. This was a 2013 European ATC presentation given by Martin Muir, Jonathan Meyer, and Alex Diskin from European Aeronautic Defence and Space Company (EADS). 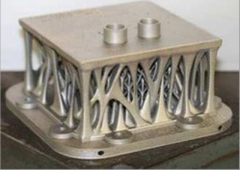 Additive Manufacturing (AM) using Powder Bed Fusion (PBF) processes is a novel and rapidly expanding manufacturing field which eliminates many conventional constraints from the manufacturing process. 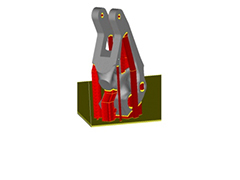 With the reduction of design inhibitors such as tool paths, AM becomes an ideal process for the fabrication of topology optimised (TO) structural designs. This was a 2013 European ATC presentation given by Wolfgang Machunze from EADS Innovation Works. 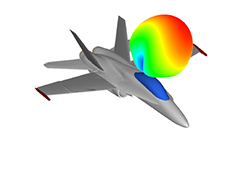 The usage of numerical optimization within the development process for aircraft structures enables the engineer to reduce cost and weight for new airplanes. Next to the evolution of optimization methods also manufacturing approaches are enhanced, like e.g. the ALM (Additive Layer Manufacturing) process. This was a 2013 European ATC presentation given by Udo Behrendt from EOS GmbH - Electro Optical Systems. Sustainability and environmental compatibility are one of the major facts in the aero industry to achieve with new optimized designs, light weight construction and last not least cost reduction. That is a key driver for the engine manufacturer to increase efficiency and reduce fuel consumption of their product´s. Hollywood concept artist Ron Mendell converts sketches to fully rendered digital 3D models, incorporating real world materials, dimensions and constraints. TokyoFlash is a world leader in the design and sales of unique watches. They use Altair Evolve to speed product development. 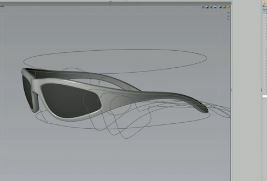 Pininfarina Extra blends the use of industrial design, modeling and topology optimization software to achieve the brand's values of elegance, essentiality and innovation outside of the automotive industry. 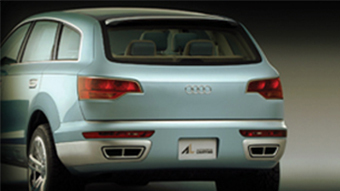 Automotive Lighting uses free-form modeling software to create concepts for customers in a fast and flexible way. Concepts are presented visually in daytime and nighttime conditions using photorealistic rendering. 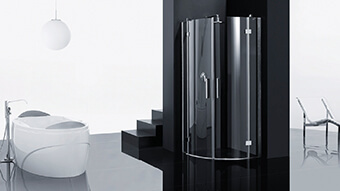 Novellini applies industrial design and modeling software to set the pace of innovation for the manufacture of bathroom solutions and wellness products in Europe. 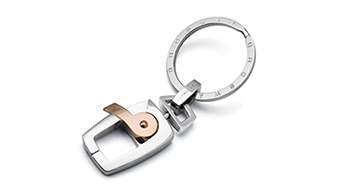 Bros Manifatture is a "superbrand" in the world of fashion jewelry and watches with over 200 new products each year. 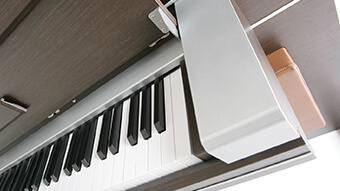 Korg utilized 3D modeling and rendering simulation to manage the frequent design modifications that occur during the product development process. 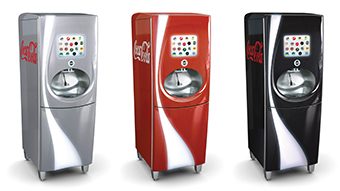 Suncoke used Colfax’s “Try Before You Buy” cluster trial program to run an AcuSolve simulation for analyzing the flow dynamics of a system under negative pressure and extreme temperatures. Their job ran over 16x faster on the cluster. 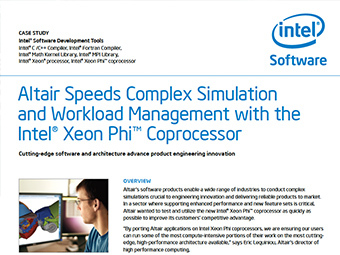 Altair is one of the first software vendors to support the Intel Xeon Phi Coprocessor. 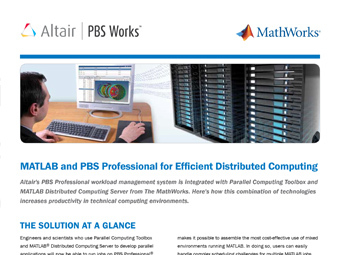 PBS Professional, Altair’s leading workload management product, supports Xeon Phi out of the box, and we have ported our RADIOSS solver to Xeon Phi. 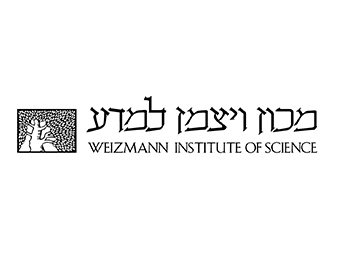 The Weizmann Institute replaced Moab with PBS Professional to manage a 3,096-core HP cluster shared among hundreds of users. The transition process was easy, thanks to Altair’s excellent customer services and support. 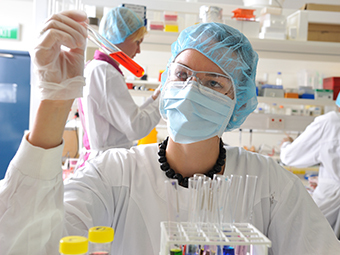 Now, the Institute enjoys higher cluster usage rates and greater productivity from their award-winning scientists. 19 countries, Cooper Standard supplies the vehicle industry with fluid delivery systems, sealing and exterior systems, thermal and emission systems and AVS. 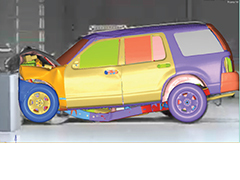 The company’s Electromechanical Department is an advanced research and development arm of the Cooper Standard North America division. 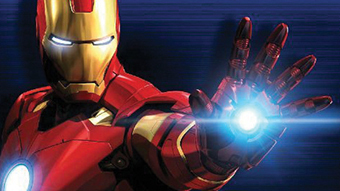 It’s goal is to marry mechanical systems with electronic controls. This new technology improves overall vehicle efficiency by providing on-demand fluid delivery and by eliminating the power loses inherent in conventional systems. 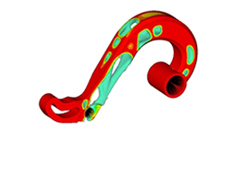 In designing new pumps for this type of system, CAE Engineer Tom Lincoln uses computational fluid dynamics (CFD) software to simulate the flow of coolant through the device. 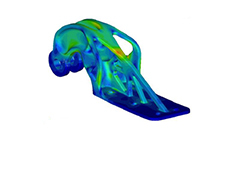 He and his team began using CFD computer-aided engineering tools as long ago as 2003, and computer simulations have become an essential part of his organization’s product development process. 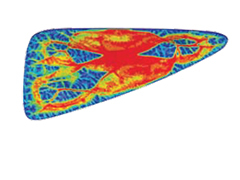 necessary engineering structural performance requirements for the underlying body structure. Queensland Institute of Medical Research (QIMR) is using PBS Professional on a Dell cluster to improve HPC computing. 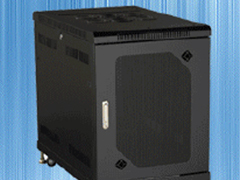 According to the CIO, “Everyone has benefited from this installation. Researchers can do things they couldn’t do before, like running jobs multiple times or utilizing larger data sets, to achieve outcomes they couldn’t otherwise get. It’s pretty easy to see the value." 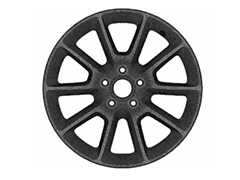 company, called BiggerBoat Solutions Ltd.
design for stamped sheet-metal parts. created the Unikabeton Prototype project. 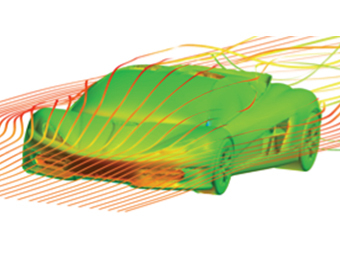 Working in collaboration with Intel’s technical support team and utilizing key Intel® software development tools, Altair was able to improve performance, scalability, and time-to-results for AcuSolve, Altair’s leading CFD flow solver. The campus of The Scripps Research Institute (TSRI) overlooks the Pacific near San Diego. Its proximity to the famed (but unrelated) Scripps Oceanographic Institute occasionally causes confusion of identities. But TSRI is prestigious in a totally different way. 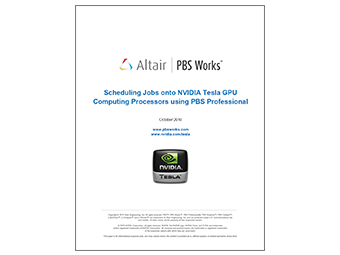 TSRI uses Altair’s PBS Professional software to provide a consistent workload management infrastructure for its users across all three computing environments. 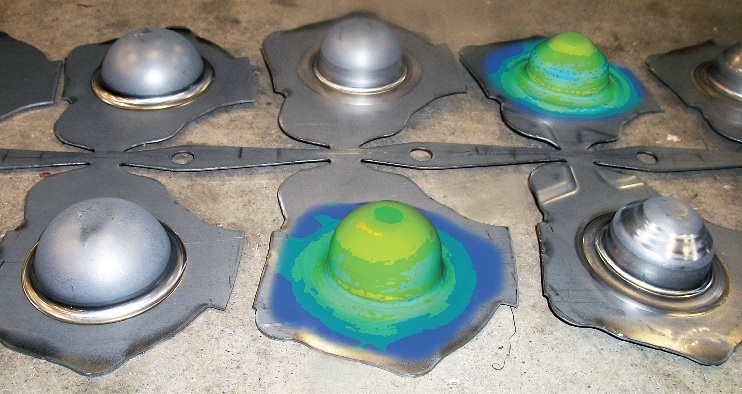 Where Do You Get Your Loads To Assess Component Strength And Durability? Learn how Intel Cluster Ready and RADIOSS benefits you. 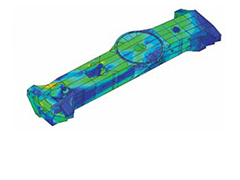 One of the most respected products in the HyperWorks suite, RADIOSS™ is an industry-proven finite element structural analysis (FEA) solver for comprehensive linear and nonlinear structural simulations. 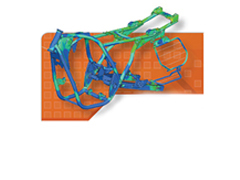 It has been an industry staple in the crash and high-speed impact simulation area for over 20 years, and is the fastest-growing structural analysis solver in today’s market. 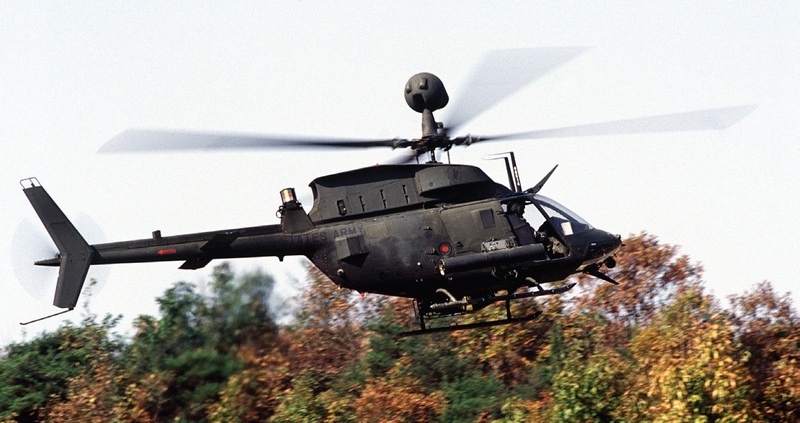 A large proportion of Army aircraft are legacy platforms. Program managers of these aircraft are challenged to integrate new technology into these older platforms to enable them to meet the constantly expanding demands of today’s missions. 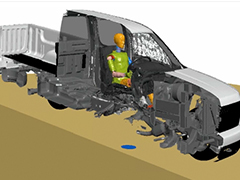 These new devices and systems, however, often add weight to the vehicle or otherwise impact mission profiles. To sustain aircraft performance, weight reduction methods need to be adopted for aircraft components if technology insertions are going to continue. performance and run virtual die tryouts. and reduce the number of die trials. An Indian motorcycle manufacturer leverages business analytics to optimize software usage and procurement decisions. – and safest – race cars on today’s circuits. 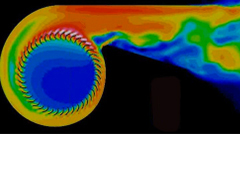 Highly automated computational fluid dynamics (CFD) workflows enable the discovery of flow behaviors, improving wheel aerodynamics. Mathew N. Godo, Ph.D. and David Corson, Ph.D.
[AB]structures, an Italian structural design and engineering company, used the CAE suite HyperWorks first for the Volvo Ocean Race in 2006 to design the yacht for the ABN AMRO White team and has used it since then successfully for several other Volvo Ocean Race and America’s Cup yachts. 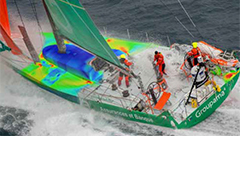 This year [AB]structures used HyperWorks to structurally design and optimize three VO70 Round The World Racing Yachts for the 2011 – 2012 edition of the Volvo Ocean Race. This included the yacht Groupama 4, skippered by Franck Cammas, which claimed victory on July 9, 2012 in Galway, Ireland, after 9 months and more than 37,000 nautical miles sailed around the world under the harshest conditions. Alex Thomson Racing required a team of composite material design and manufacture specialists to bring their expertise to a number of areas of the IMOCA Open 60 yacht. A key component that required attention was the development and production of the yacht’s sliding coach roof. The coach roof is designed to offer Skipper, Alex Thomson protection from waves crashing over the deck while still allowing him to sail the boat to its full potential while remaining highly robust and lightweight. 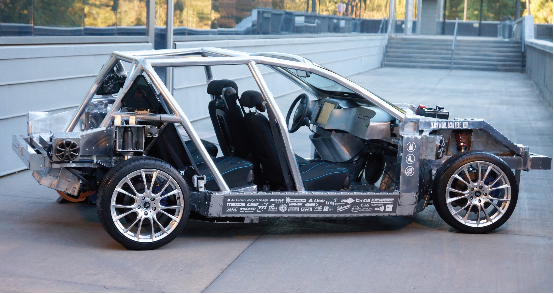 The University of Michigan Solar Car Team, through the application of Altair’s OptiStruct optimization technology, was able to reduce the weight of its solar car by 90 kg from the 2009 Infinium car design to the 2012 Quantum car design. The Michigan team finished third in the 2011 World Solar Challenge, the first American team to finish. The team also has placed first in seven other American Solar Car Challenge competitions. 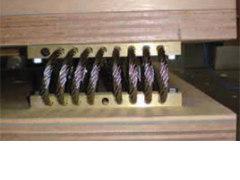 This paper examines practical uses of the PBS Professional® hook mechanism, to help achieve site requirements, based on experiences at The University of Queensland Research Computing Centre. The paper includes descriptions of several real-world applications for job submission hooks (qsub_hook) and includes example code to help commence implementation of a generic hook able to handle both job submission and job modification events. Inherently, turbochargers are adversely impacted by hot exhaust gases. 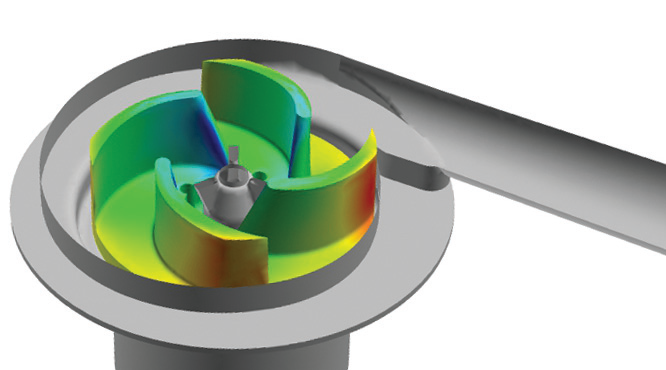 This heat impacts the material strength of the turbocharger housings, resulting in degraded performance and the potential creeping or rubbing of turbine wheels. 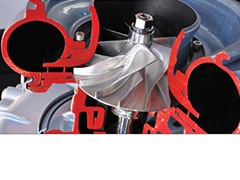 When extreme fluctuations occur, the turbocharger can suffer from premature thermal-fatigue resulting in cracking. Kanto Auto Works, Ltd. is a core member of the Toyota Group, developing and producing Toyota vehicle bodies. 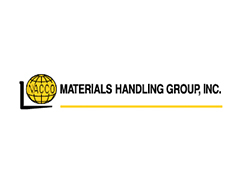 The company’s organic-material engineering department evaluates and develops plastic parts to be used in vehicle bodies. 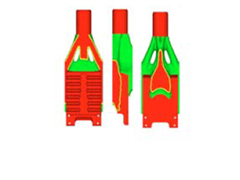 In the initial stage of development for large plastic parts, such as instrument panels, rigidity and heat resistance are verified using computer aided engineering (CAE). While plastic is significantly lighter than metal and can be molded into complex shapes, deformation, such as warping from external force or thermal expansion in high temperatures, also occurs easily. 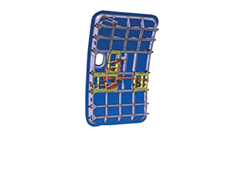 In order to make parts lighter while still ensuring sufficient rigidity and heat resistance, there is a need to identify which areas require reinforcement. For white goods manufacturer Mabe, the quality of the design and engineering of their home appliances is paramount. The products need to be highly robust as well as visually appealing but must also arrive with the customer in perfect condition. The appliances’ packaging must be equally well designed to protect from drops, impacts and other disruption events, but over-protecting the goods can result in significantly higher costs. The objectives of this project were to use the HyperWorks suite to simulate the effect of the distribution environment events to a washer and dryer product and perform optimization to improve product protection while reducing material costs and weight. 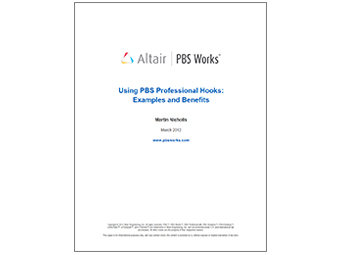 This data sheet describes MathWorks capabilities and benefits of PBS Professional. Esterline Advanced Sensors offers its customers a broad range of high precision solutions for aeronautics (cockpit, airframe and engine) and derivative products for marine, defense and the industrial sector. Read the Case Study to see how HyperMesh improved FE accuracy and saved on development time and costs. 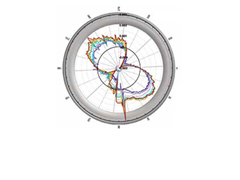 The Schlumberger ECLIPSE software family offers the industry’s most complete and robust set of reservoir simulation software. In response to user requests, Altair has collaborated with Schlumberger to deliver a tightly integrated version of ECLIPSE for PBS Professional. 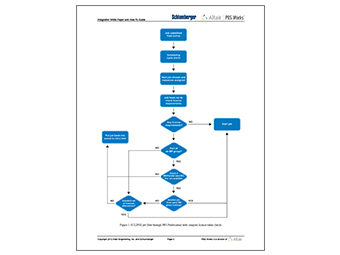 This paper documents the integration and provides step-by-step instructions for configuration and use. This benchmark demonstrates the ability of AcuSolve to capture the effect of impulse load on a profile submerged in channel flow. 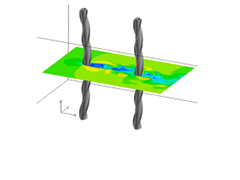 A P-FSI simulations is performed using the structural output from RADIOSS. 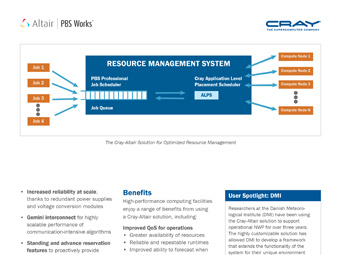 This brochure covers the Cray-Altair Solution for Optimized HPC Resource and Workload Management – Using a Cray supercomputer with Altair’s PBS Professional scheduler provides weather prediction centers with a rich solution for optimized forecasting. Automotive manufacturers are utilizing lightweight materials as a method of minimizing mass and maximizing fuel economy. Automotive design company, Gordon Murray Design (GMD) believes that composite materials can play a much larger role in the manufacture of vehicles. To prove its case, the company has developed ‘iStream’, an efficient process for manufacturing low and high volume cars from lightweight material. 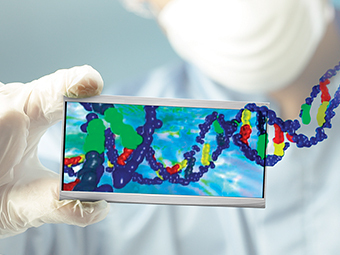 To validate the iStream structure, GMD required an experienced simulation partner. 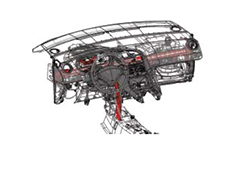 The automotive development process is still focused on objectives such as durability and crash safety, while weight is often limited to the very end of the design process. 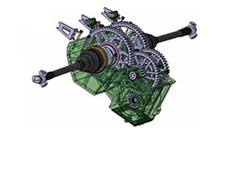 Through the establishment of the “Optimization Center” (OC) concept, Altair ProductDesign has developed an innovative design model combining performance features with weight reduction goals. 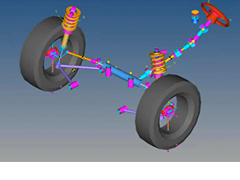 This article describes the OC concept dealing with everything from the optimization of single components to an entire optimization process known as “CAE Weight Management”. acquiring high-end virtual prototyping software by utilizing the HyperWorks suite and tools from the Altair Partner Alliance. 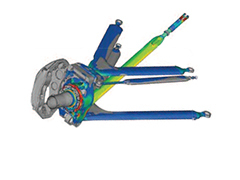 Challenge: Generate accurate finite element method (FEM) calculations. Dr Ralph Clague, Powertrain Systems Manager at Gordon Murray Design (GMD) speaks to Altair ProductDesign about the current challenges in the automotive industry and how their iStream process can deliver lighter, low cost electric vehicles. Altair ProductDesign has worked with GMD to analyse and test the safety performance of its iStream, composite material based vehicles. The Federal Transit Administration (FTA) requires modern transit bus systems to provide more efficient services across America. Currently, U.S. public bus transit authorities are subsidized to meet operating budgets with State and local subsidies exceeding $19 billion per year and Federal subsidies exceed $7 billion per year. The goal of the BUSolutions project is to design and manufacturer a new bus with improved fuel economy, lower emissions and a lower life cycle cost than today’s buses. 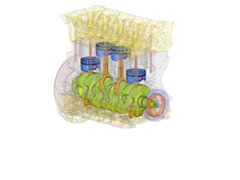 Typically when engineers consider the most complex problems involving multi-body dynamics, hydrodynamics, and noise-vibration-harshness, they are focusing on the complexities of automobiles or aircraft. Design issues that can be just as challenging, however, impact every household’s laundry room. For companies like consumer goods manufacturer Mabe, simulation has helped them better solve product issues such as balance ring distortion, move products to market faster and reduce cost. 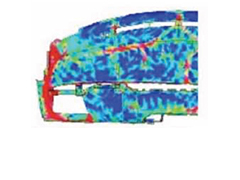 One of the most difficult jobs of a NVH Analyst is to sift through a seemingly endless set of results and find the key conclusions that will improve a design. Different assumptions and different subsets of data can give very different conclusions. 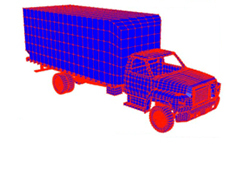 This paper compares acoustic results calculated for a Class 8 heavy duty truck cab to choose an optimal configuration of damping material. The design was evaluated for structure and air-borne inputs, but only structure-borne inputs are considered in this paper. Through collaborative partnerships with Altair in the UK, the software was developed to produce an innovative rib design, which resulted in an optimized weight saving over 500kg per aircraft. Exceptional team working has been an essential component in ensuring the total integration of design, manufacturing and supply chain capabilities. To meet the growing demands for lightweight, fuel efficient vehicles, Tallent Automotive required a more automated method to produce minimum mass sheet metal chassis components which took performance targets and manufacturing constraints into account. 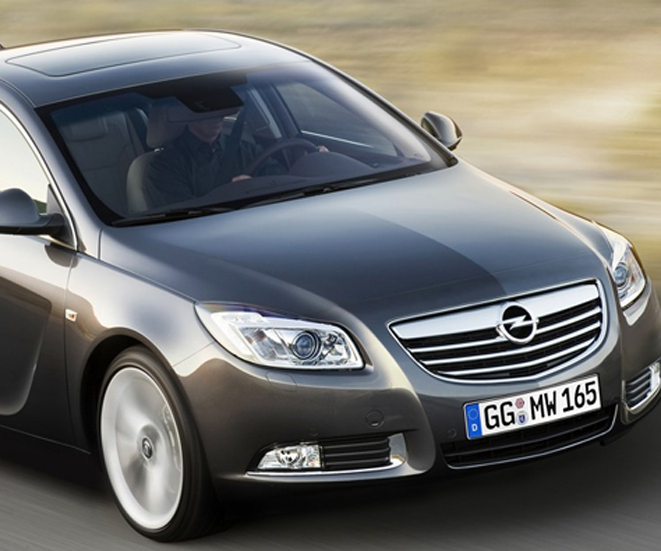 OPEL identified the design process of engine mount systems as a candidate for a process automation solution. As an objective, NVH engineers had to be able to generate input decks even without detailed load case information. Knowledge had to be captured and re-used in a standardized workflow. 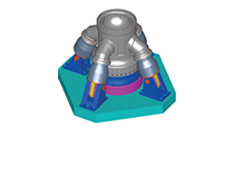 Automatic optimization and robustness analysis of the mount parameters had to be integrated into the process to quickly improve final product quality. 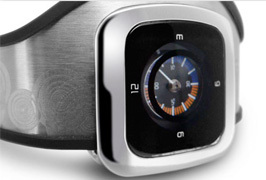 Medtronic designs and manufacturers medical devices used the world over. 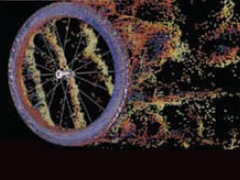 Traditionally, computer aided engineering (CAE) and virtual simulation were not fully utilized within the industry as the verification process for often microscopic components was too slow. 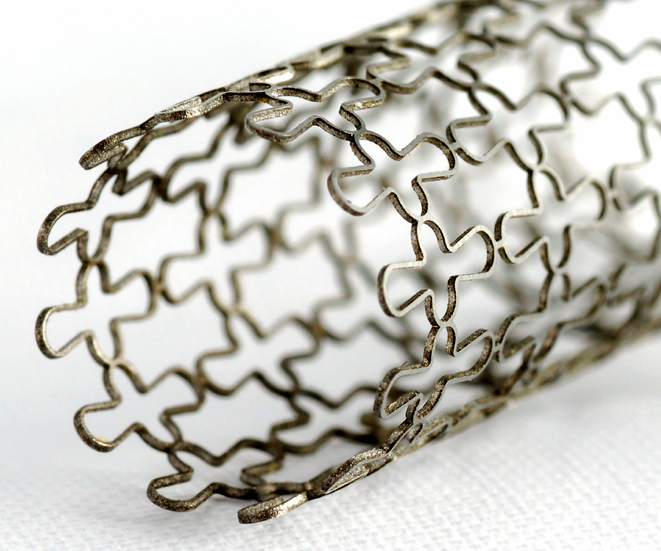 When designing a new medical stent (an expandable mesh inserted into a patient's artery to keep it open) Medtronic wanted to improve the design and speed up the validation process. 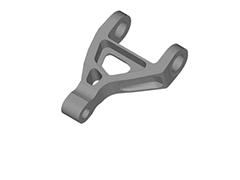 Altair ProductDesign worked closely with Medtronic’s own engineers to optimize the performance of the new stent. To remain at the forefront of innovation within the male grooming market, Unilever, constantly looks for ways to differentiate their products from competitor offerings. 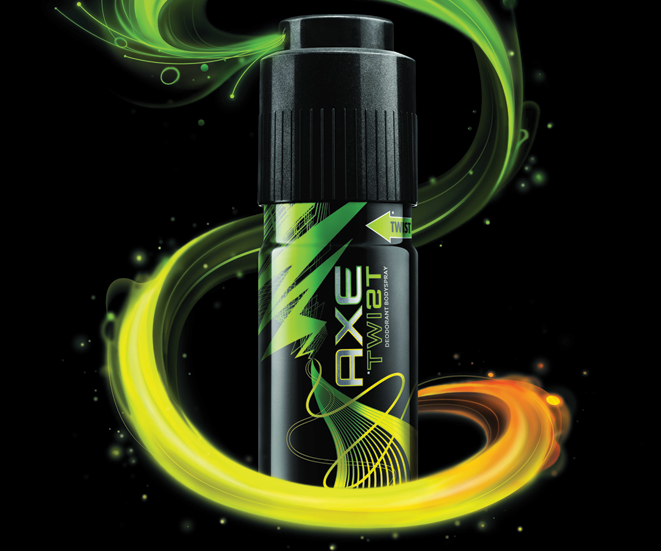 For the Lynx (Axe) brand, Unilever needed to adopt a simulation and analysis approach when designing a new deodorant packaging concept and required a development partner to assist with the design and testing of the new can. 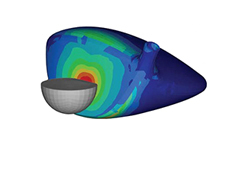 Using Altair’s own HyperWorks virtual simulation suite, Altair ProductDesign built an accurate finite element model of the module from CAD data supplied by NASA, as well as a section of water and air which matched the conditions from the lake used during the physical tests. 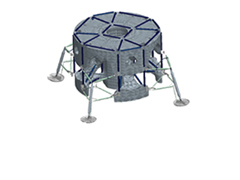 The effect on the module’s structure during impact was simulated to gauge how well the results correlated with the physical tests. The results showed excellent correlation between the simulation and physical tests, identifying areas where the model, input parameters and meshing methods could be improved to give a more accurate prediction of the event. 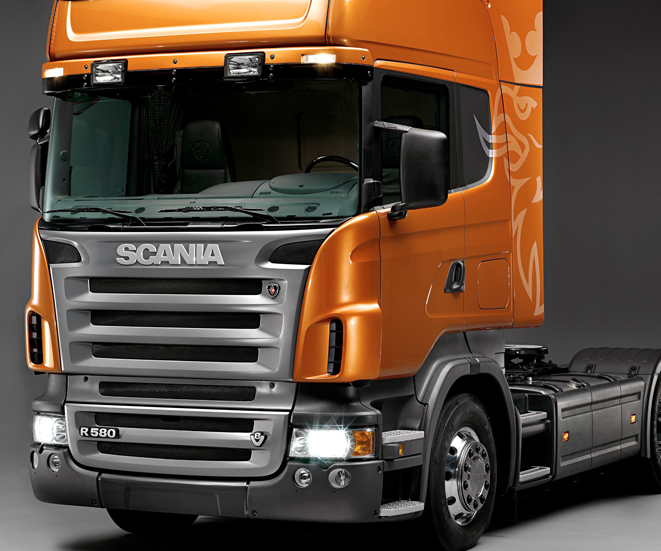 European based heavy vehicles manufacturer, Scania, is known for its ability to deliver highly customized products. 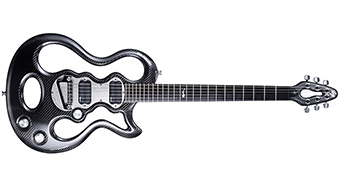 This concept creates a significant challenge for computer aided engineering (CAE) departments, as engineers must rapidly verify a number of different variants with finite element simulations. Therefore, automating the entire virtual model assembly process was a major goal for Scania. The process, which included tasks such as positioning hundreds of components, creating contact definitions and building part connections with pre-strained bolts, was time consuming and prone to error. Aortic valve Stenosis is a heart value disorder that narrows the aortic valve opening due to calcium build up in the leaflets. This prevents the valve from opening properly and obstructs the flow of blood causing the heart to work harder. 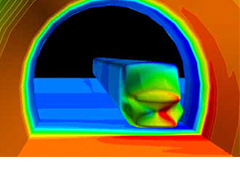 Finite Element Analysis (FEA) has the potential to allow researchers to study the condition without the need for traditional physical testing. 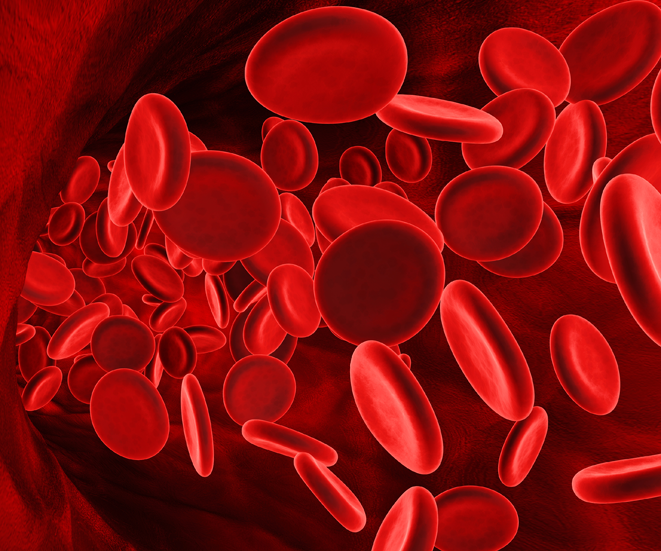 An efficient process was required to make this possible since modeling tissue behavior, back pressure, and the interaction between tissue and blood are highly complex challenges. Altair ProductDesign led this self funded project to improve the simulation and analysis of heart condition research. 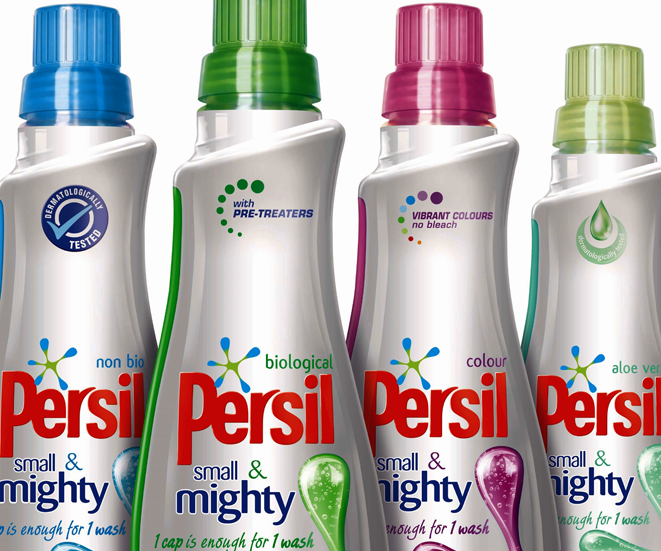 With increasing pressures on all manufacturers to reduce the environmental impact of their products, consumer goods giant, Unilever, needed a way to minimize the material used in its packaging while ensuring that it remained strong enough to withstand transportation loads and a variety of use conditions. Usage of fiber reinforced composite material entered an new era when leading aircraft OEMs took an unprecedented step to design and manufacture essentially full composite airframe for commercial airliners. 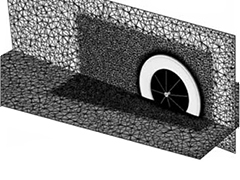 Composite structures offer unmatched design potential as the laminate material properties can be tailored almost continuously throughout the structure. However, this increased design freedom also brings new challenges for the design process and software. 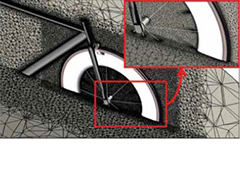 Moreover, as a relatively new material, composite behaviors are more complex and less fully understood by design engineers. 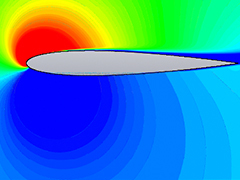 Therefore, reliable simulation for highly complex events like bird strike and ditching can play an important role in shortening the product design cycle. 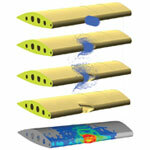 This paper showcases two area of CAE tools for composite applications. 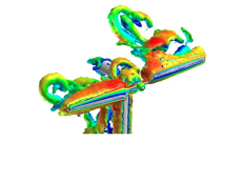 On advanced simulation, bird strike simulation with Altair RADIOSS  is demonstrated on an aircraft underbelly fairing. 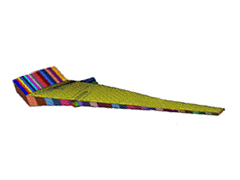 On design optimization, an airplane wing structure is designed using an innovative composite optimization process implemented in Altair OptiStruct [1-3]. OptiStruct has seen increasing adoption among aerospace OEMs, as demonstrated in the Bombardier application process described in this paper. 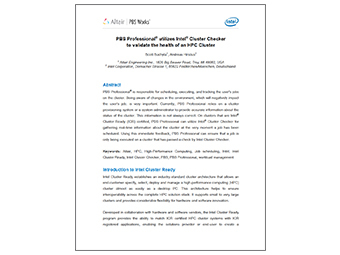 Working closely with Intel, Altair has ensured that PBS Professional supports the Intel® Xeon Phi™ architecture targeting high performance computing applications. 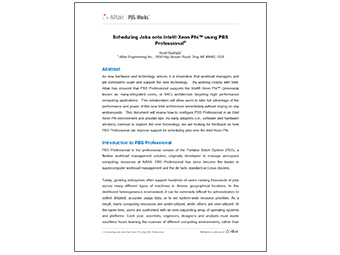 This paper describes the basic and advanced configurations of PBS Professional for scheduling jobs onto Intel Xeon Phi devices. Radar Cross Section (RCS) and installed antenna placement are important parameters for aircraft designs. RCS is a measure of how detectable an object, such as an aircraft, is with radar. A large RCS indicates that an object, such as a jet aircraft, is easily detected. 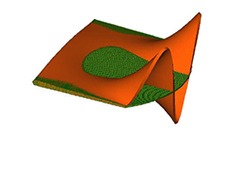 SELEX Galileo used HyperWorks to generate arbitrarily large surface meshes, with defined electrical properties at the element level, for use with electromagnetic (EM) solvers to calculate either RCS of an aircraft or to determine where to place an antenna for optimum performance. 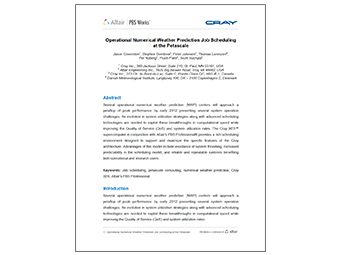 For this case study a fast-jet aircraft with approximately 100 million mesh elements was assessed for radar tracking and avoidance capabilities. The Eurocopter Group leverages analysis to cut design time and automate the process of developing safe aircraft closures.